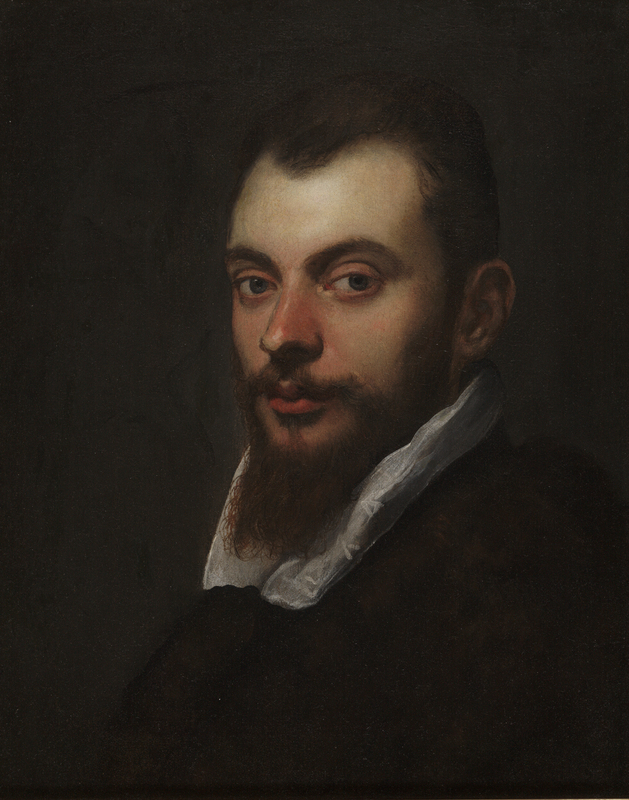 The Bolognese master Annibale Carracci was one of the most revered artists of the Italian Baroque, versatile in religious paintings as well as in more secular works such as portraiture, genre, and even caricature. In 1827, the Athenæum’s first annual exhibition generated enough funds for the institution to contemplate making some serious acquisitions to its still nascent art collection. This portrait was the first painting purchased by the Athenæum with that money. It was bought from a dealer who also seems to have served as the earliest manager of the Athenæum’s exhibitions. Inscribed on reverse: .MDLXXX/XII./1592/NEL MESE/DI OTTOBRE.